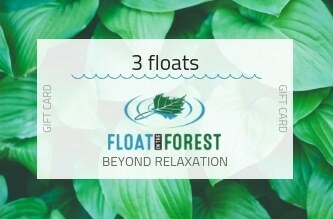 Float in the Forest offers you a delightful float experience, which includes everything you need. From the moment you step through the door you will be taken care of. Enter your own private room, with a beautiful, state-of-the-art float pod. This is a place you can truly rest, a time which is yours alone. 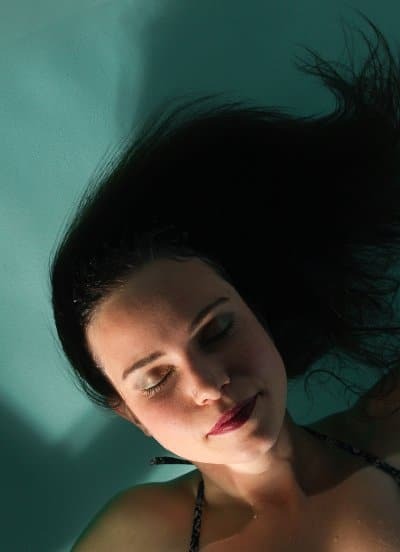 The silky warm water of the float pod supports your muscles and calms your mind. Music gently eases your journey into your float, and your return. Step into your luxurious private shower complete with natural toiletries that are gentle on your skin, with big fluffy towels to get dry and cosy after. Emerge slowly, take your time, and relax in the post-float lounge while you enjoy your choice of tea. Join the millions of blissful floaters around the world. We are committed to simple, clear and fair pricing. We want to share the cumulative benefits of floating with as many people as we can. To offer everyone an affordable way to make floating a regular practice. The more you float, the more you save. Choose from a single float, float on with a pack of three, or become a member to get the best deal plus access to exclusive member-only perks. This section is for buying floats for yourself. If you would like to buy floats as a gift for someone else, check out our gift cards. A monthly membership is the best value way to make the practice of regular floating part of your life. 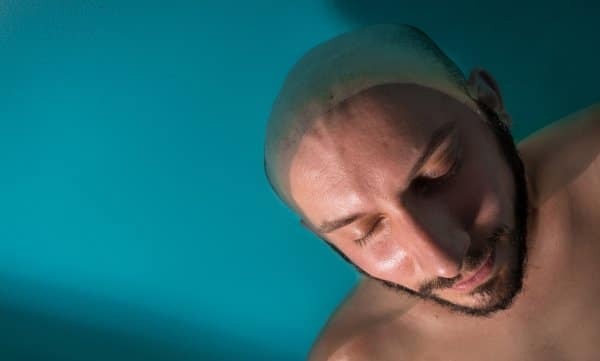 For just £40 per month you get one float per month, plus the right to float as often as you wish for only £35 per additional float. You are in full control of your membership. There is no contract, and no setup fee. You can choose to cancel at any time, though we do ask that you stick with it for at least three months. No need to worry if you are away or can’t make it in to float for a while. Any unused floats will roll over and do not expire, so you can use them later. Nothing is lost. Not only do you get our best deal on floats, but you also get 10% discount off retail goods. If you’d like to go deeper into relaxation, you can have 10% off our three-hour transcendence session floats. 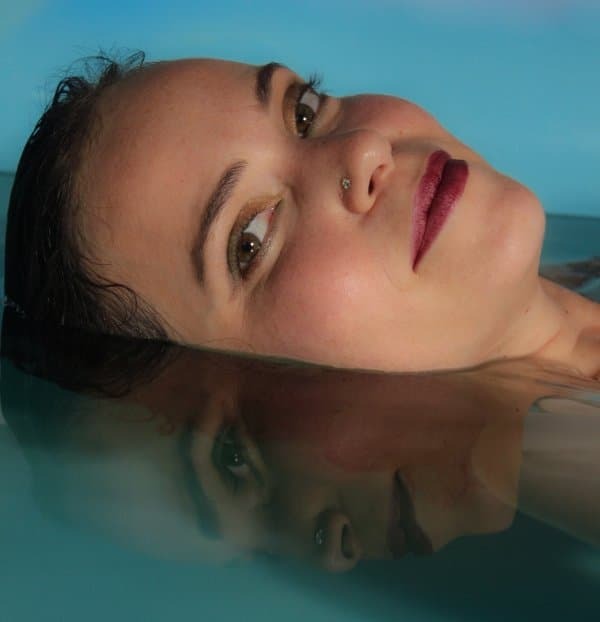 You can also get tips, guidance and support for going deeper with your float practice. Plus, as a member you will get access to exclusive member-only perks and offers. We will even give you a pair of delux reusable earplugs in a handy little case! But most importantly, you will be taking positive action to take care of yourself and your own wellbeing. You will be making a commitment to yourself to regularly find a place where you can truly rest, a time which is yours alone. You will be doing something very special, and something which will benefit you in more ways than you may expect. 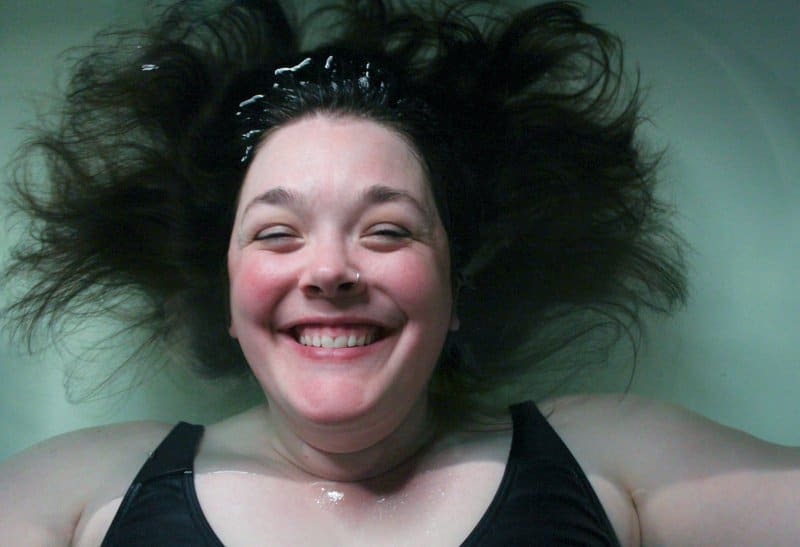 We want to help you get the most out of floatation, and here are two ways you can do that. Floating can be a real pleasure, and it’s a lot of fun to share that with a friend or partner. Bring a friend and emerge from your floats simultaneously to bask together in the post-float bliss. 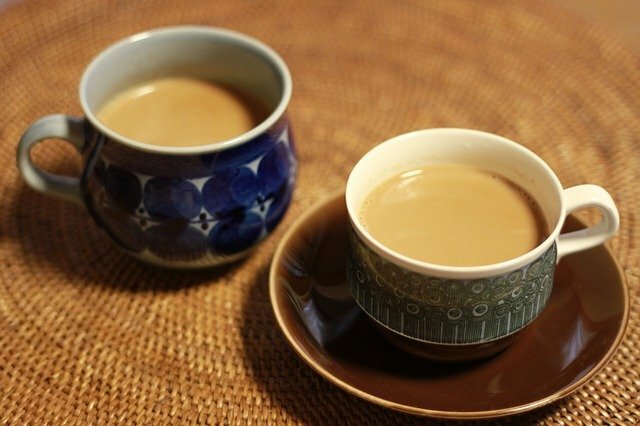 Chill out on the comfy chairs in the lounge and have a cuppa together. If you have floated before you will know how great that feels – and what a delight to be able to share that feeling with your friend! If you have not floated before it can be a great adventure to explore floating for the first time together. We know how it feels when you just can’t get enough of floating! Sometimes your float flies by and seems over all too soon. 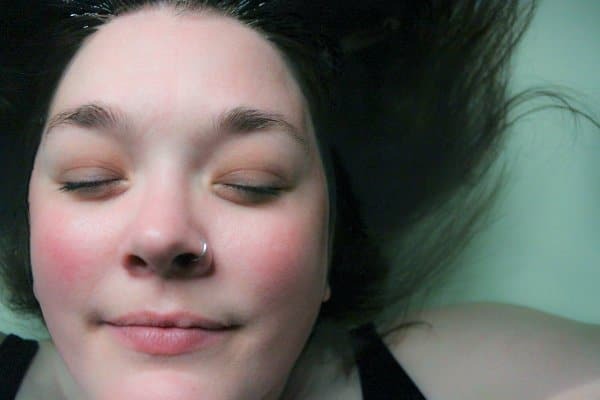 Here is your chance to go deeper into relaxation and explore further, with a three hour float. You know that feeling of excitement about getting the latest shiny new thing? Have you ever noticed how quickly that much anticipated object loses its lustre once you actually obtain it? Soon enough it fades into the background among all the other objects. Now remember that trip you took, the one you know you will never forget? See how the value of that experience has grown as time has passed? And it will stay with you forever. Give your loved one a meaningful gift, rather than another object they don’t need. What better gift than the experience of deep relaxation and relief from the the hectic strains of everyday life? Whether they are new to floating, or you already know they love it, floating makes a wonderful present. 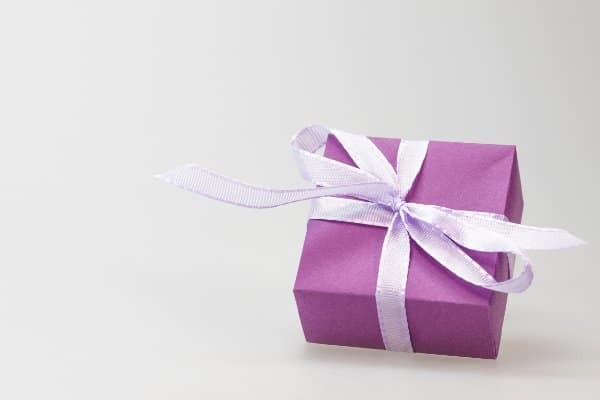 Regardless of the occasion, whether it is for their birthday or as a special thank you, they will appreciate your gift. Give them a place they can truly rest, a time which is theirs alone. You will receive a confirmation email to thank you for your purchase as soon as you complete payment. If you would like physical gift card(s) to be posted to you, please ensure that you type your address into the notes box during the purchase process. Alternatively you can simply forward on the email to the recipient, or print out the gift card yourself using the link in the confirmation email. The lucky recipient of your kind gift can book an appointment for their float(s) on the booking page. We are looking forward to welcoming them through the doors! We can’t wait to host your float. The calendar is now open for bookings, so you can book your appointment on the booking page. Kick back and relax, safe in the knowledge that you will be floating soon. We’re looking forward to seeing you! Referrals: bring new folks and earn free floats! Many people enjoy floating so much that they just can’t help sharing their wonderful experiences with others. We want to give recognition and thanks to those lovely folks. If you get all evangelical about floating, for every 5 new floaters you send our way, you will earn a free float! Don’t forget to tell people to put your name down in the ‘how did you hear about us’ box when they come for their first float, to make sure all your good work is recorded. Please see our page about accessibility and mobility here. 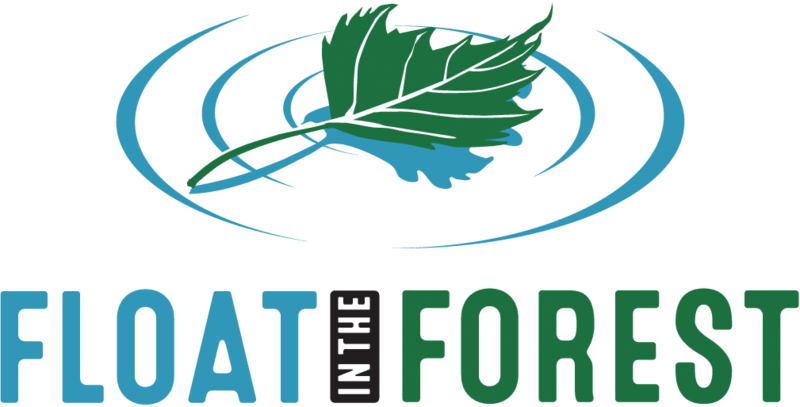 You can find the Float in the Forest Terms & Conditions here. You will receive a email in the next few minutes with a link to click to confirm your subscription. If you don't see it soon, please check your junk / spam.